A look at how Carrier Sense Multiple Access Collision Detect or CSMA/CD works. 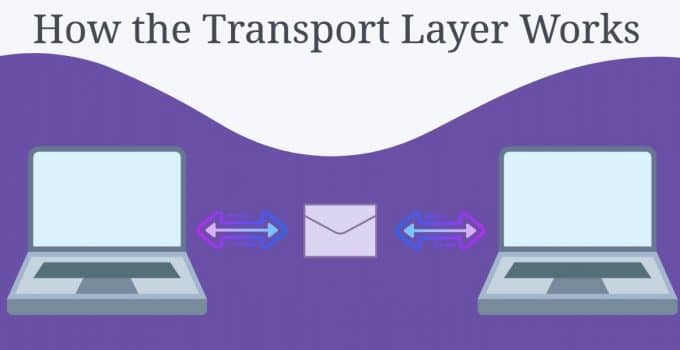 This article includes a detailed introduction to how the transport layer works. Also looks at TCP segments and transport protocols. In this guide we provide beginners with a definitive look at how network math works. Includes an introduction to binary and hexadecimal. 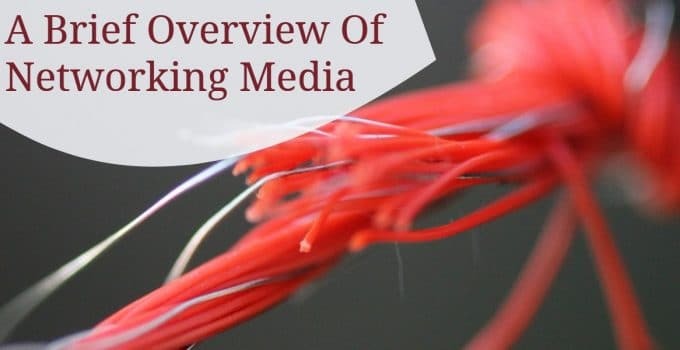 In this article we examine what networking media is. Also includes a look at networking media technologies like copper networking media, optical networking media and wireless networking media. 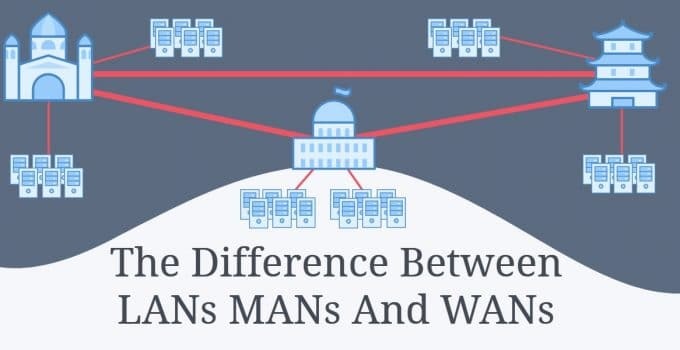 This article looks at the difference between WANS LANS AND MANS. It also includes a look at other network types like SANs and WLANs. In this article we provide you with a look at network topology. 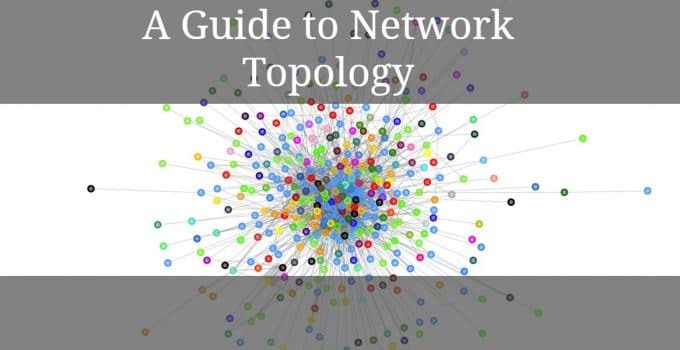 This includes a guide to 6 of the most common topologies you’ll encounter in an enterprise environment.